Do you have rodents like mice that are constant pests in your chicken coop? The main reason why mice are around is because there is a source of food. If chicken feed is not covered, then mice can easily become a problem. The best thing to do is find a way to rodent proof a chicken coop. There are many things you need to do to rodent proof a chicken coop. However, the best option will be to eliminate a significant source of food. 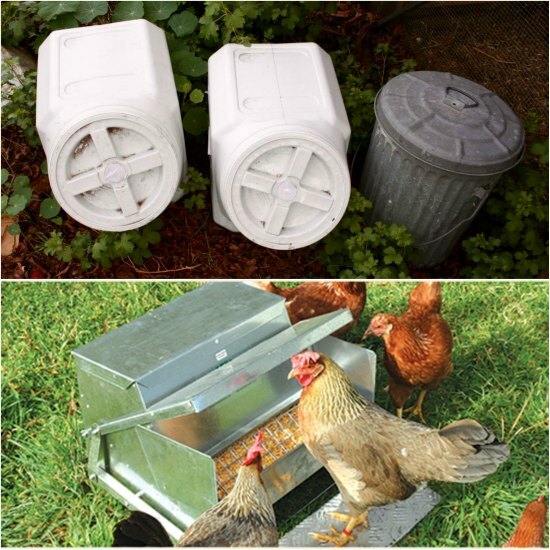 If you keep your chicken feed out in the open, then you may want to consider the use of a special feeder. Storing the feed properly is another option. Almost anything with a secure lid can be used to rodent proof a chicken coop. This can include using a trash can that is metal or is plastic. If you really want to use a cheap option, then consider keeping feed in 5-gallon barrels.